AIM - LOCK - Applied Research Laboratory Europe BV. AimLock™ is the world’s first active stabilization and auto-targeting technology for small arms platforms. It combines the fire-control precision of large remote weapons systems with active target detection and continuous aim-correction in a fully-integrated, actuated, miniaturized package.  AimLock™ technology can be applied to almost any small arms platform to provide unprecedented probability of hit and a dramatic reduction in time-to-engagement. Our mission: Dominate the firefight with aiming technologies that engage instantly and never miss.